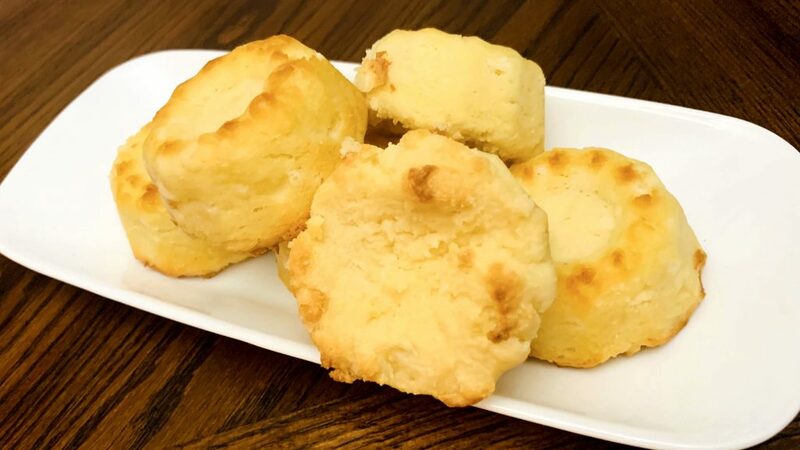 Tangy, moist and satisfying, these Keto Biscuits are a tasty low carb option when you need some biscuits to complement your meal. Warm and hearty vegetable beef soup is a great meal on its own, but sometimes you just want something to dip in it and soak up that broth. That’s how I felt when I came up with this recipe. Since then, my family has found they taste delicious with lots of other soups too. 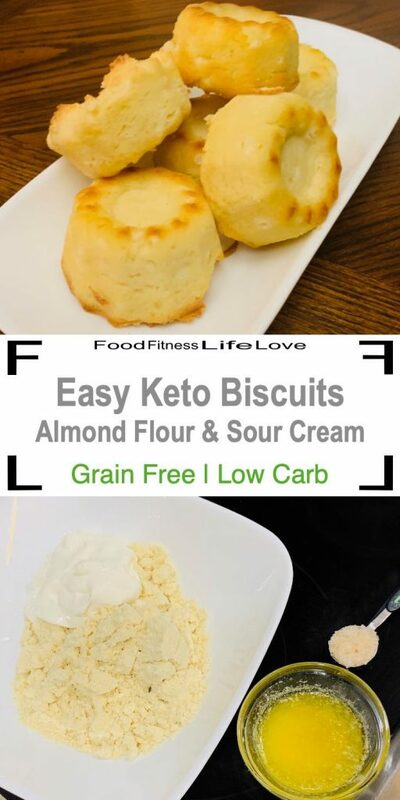 Keto biscuits are also great for making low carb breakfast sandwiches. 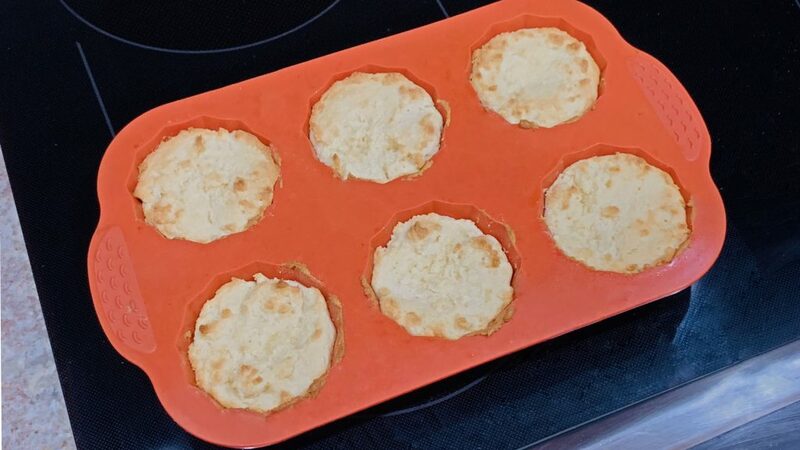 These Keto biscuits were not part of my original meal plan, so I decided to try to make something with the ingredients I had on hand. 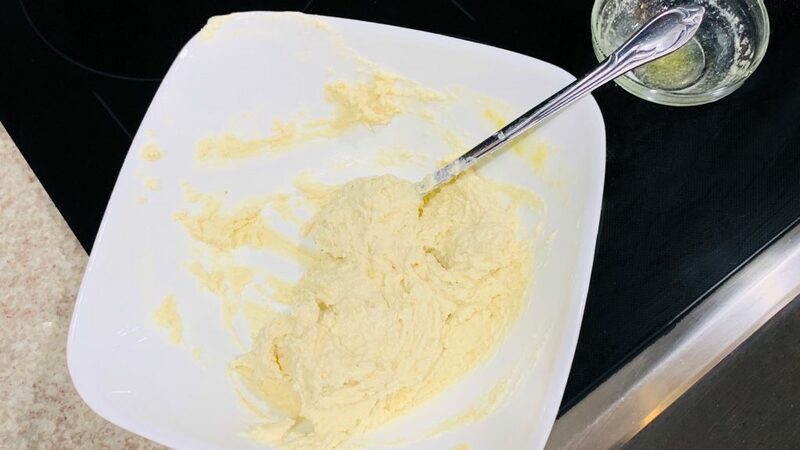 Made from almond flour, sour cream, butter, baking powder and a pinch of salt, this simple recipe turned out delicious. I’ve made them many times since, at the request of the whole family. 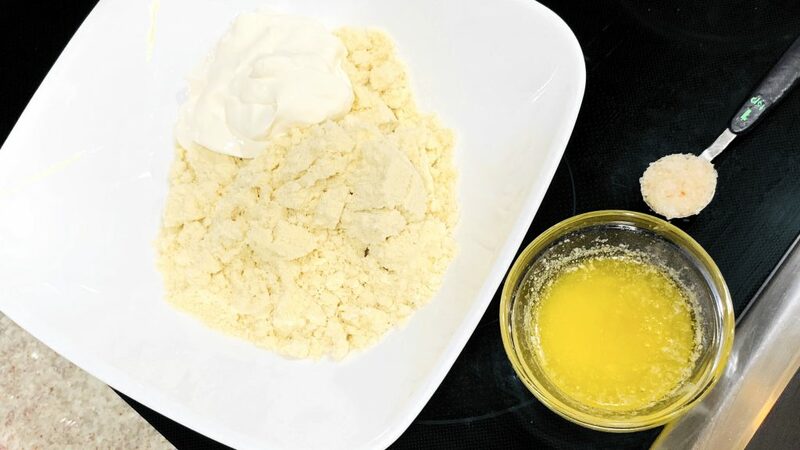 You can swap the sour cream for greek yogurt or try adding cheese for cheddar biscuits. 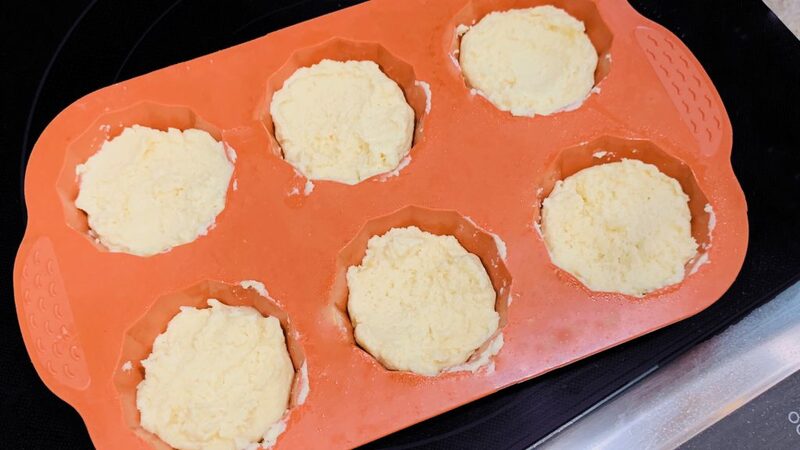 Divide the biscuit batter evenly between 6 cupcake wells and bake until they are golden. 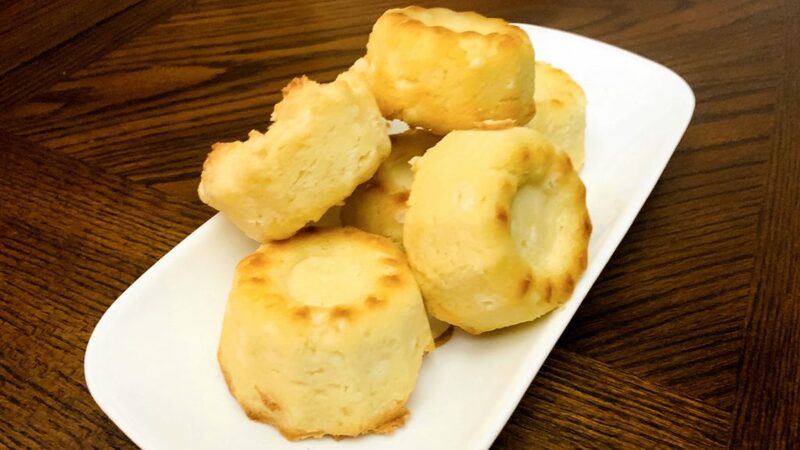 The silicone pan makes it easy to pop out the biscuits and serve them while they’re warm. If you’re not using a silicone pan, I recommend using non-stick spray or liners. 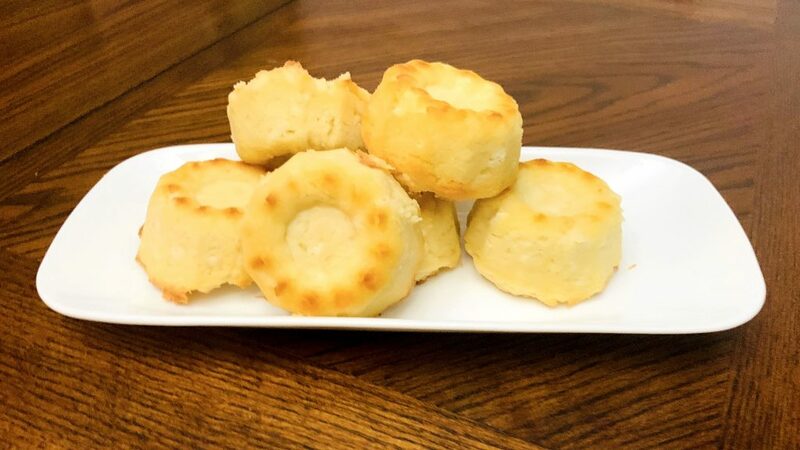 Ready in 20 minutes, your whole family will enjoy these Keto Biscuits with a variety of meals, regardless of whether or not you’re watching carbs. Pre-heat oven to 350 degrees. Mix all ingredients together. Divide batter evenly between 6 cupcake wells, coated with non-stick spray if necessary, (I used a silicone cupcake pan, so I didn’t need to use any spray). Bake for 20 min, until golden. Save and Share this Recipe!! Click Here to Pin!! 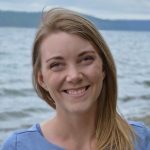 Hi, Thanks for checking out my blog. I really hope you enjoy my creative work. If you want to know more about me check out my about me page.